Gov. 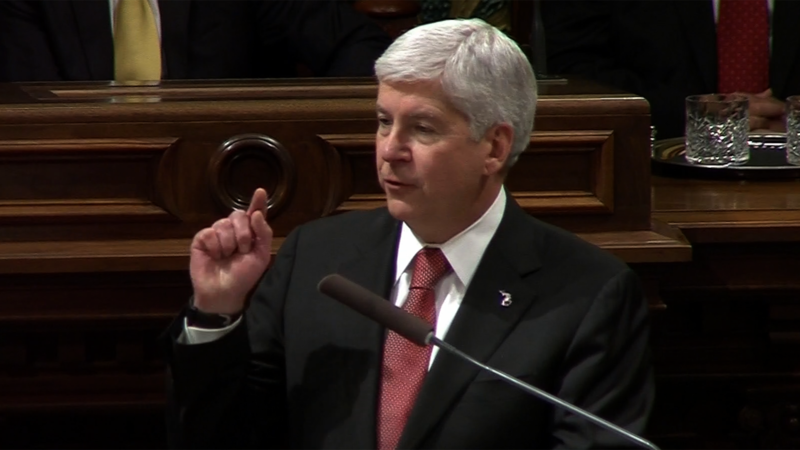 Rick Snyder delivering his State of the State address to a joint session of the Michigan legislature last month. Education, public safety, and paying down the long term debt will be Gov. Rick Snyder’s top priorities when he unveils his 2018 budget today. Some Republicans in Lansing are really hoping to make some aggressive tax cuts this year, especially since Michigan has a $330-million surplus in the budget. But as Gov. Snyder gets ready to roll out his budget plan, he’s shying away from major tax cuts. A continued investment in Flint and a plan for the city’s future is also on the agenda for Snyder and new Budget Director Al Pscholka’s budget presentation. 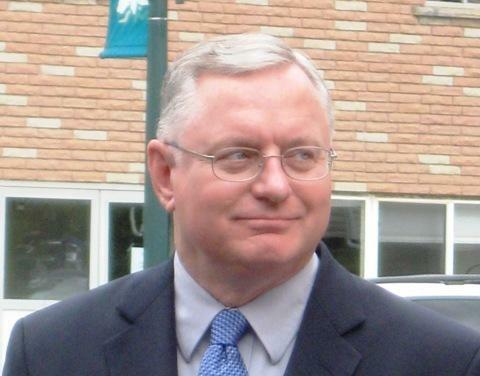 Reports from the Associated Press also say Snyder plans to propose growing the state’s savings account to $1-billion. The 2018 budget takes effect this October. The so-called “tampon tax” has got to go. That’s the message of lawmakers in both chambers of the state Legislature.